Broadcasting From The Backyard Grill with 4J Brewing Co..
Broadcasting from The Backyard Grill! 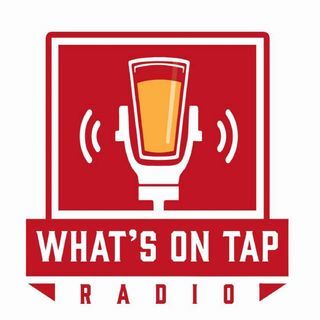 On tap this week: A new study on bar conversations, do you need alcohol to have a good time?, what drinks makes you feel sexiest, plus 4J Brewing Co. stops by with beer in mason jars. Now, that is a party! Enjoy.